Extra fine particle to create smooth and even complexion. Easy to blend and effectively absorb excess oil. 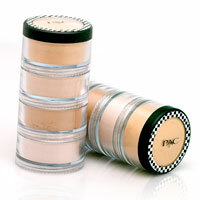 Powder with foundation, good quality coverage, and waterproof formula. 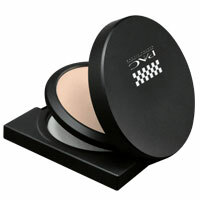 Apply using dry sponge to get light makeup look or wet sponge to get dewy look and optimum coverage. Transparent colorful powder that will bright up the face. This powder can be used every day after the regular powder. 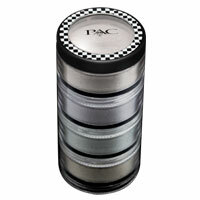 Recommended for photo session, runway or video makeup that need strong lighting. 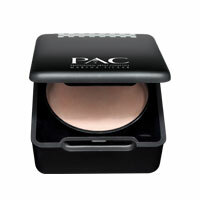 Pearly powder that will give shiny and glamour look to face. Perfect for makeup party!